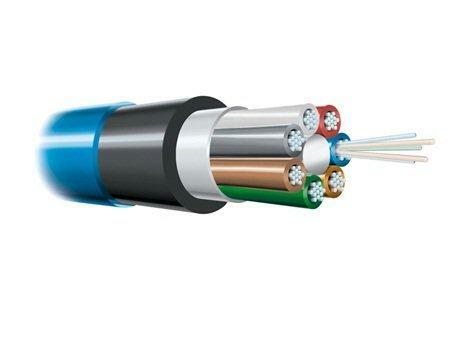 HSE EXTRA@CORE® is a frontier fibre cables breaking new ground. Our latest test equipment brings trial and error to a completely new level, replicating forces only found in the most hostile black soil of Australia. The first result, HSE EXTRA@CORE®, was above all expectations. It’s the toughest direct burial High Strength cable yet. The HSE EXTRA@CORE is qualified using enhanced Axial Compression Resistance (ACR) test method. It’s small, lightweight and available in lengths up to 10.5 km. All these features adds up in reduced installation costs, increased network reliability and reduced power loss.